Join Dr. Young and her guest, Debbi Dachinger is a well-known award-winning media personality of the cutting-edge syndicated radio talk show, DARE To DREAM on 66 stations. Debbi is a successful visionary, motivation speaker, mentor, and author of numerous bestselling motivational books on wealth and success strategies. 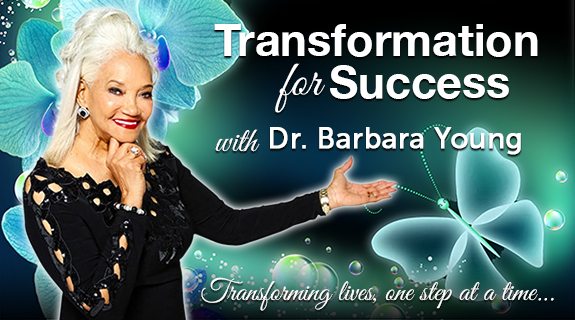 Join Dr. Young as this popular media guest and Certified Dream Coach share her journey of transformation success and her surefire secrets on how people with dreams and goals can be successful. Listeners will not want to miss this show.